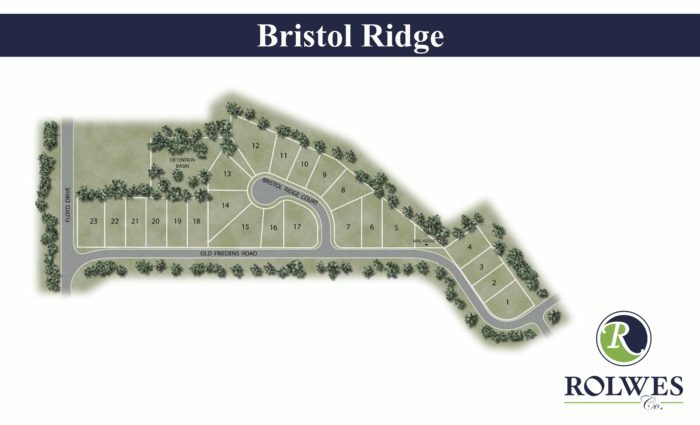 Bristol Ridge is located on Old Friedens Road, backing to the wildly popular Talbridge subdivision. 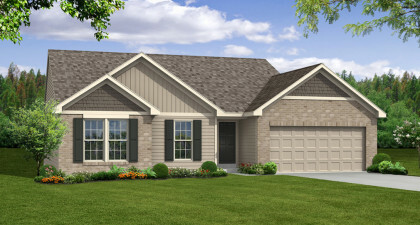 Bristol Ridge’s location is about two minutes from Highway 94, which provides quick access to Interstate 70 and 364. 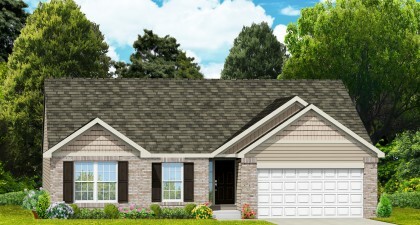 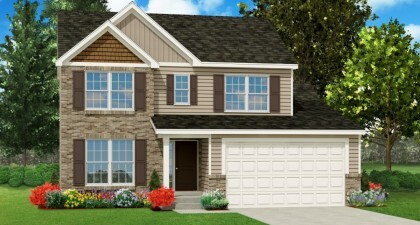 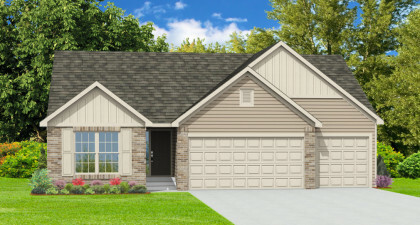 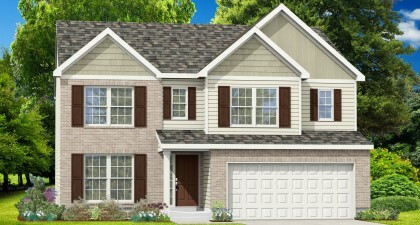 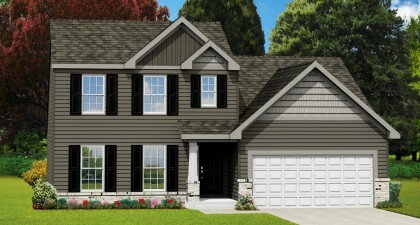 Rolwes Company is proud to bring back our Classic Series of homes to St. Charles, which features open concept ranch floor plans, elegant 3 and 4 bedroom two story plans, and a 1.5 story plan that can’t be beat. 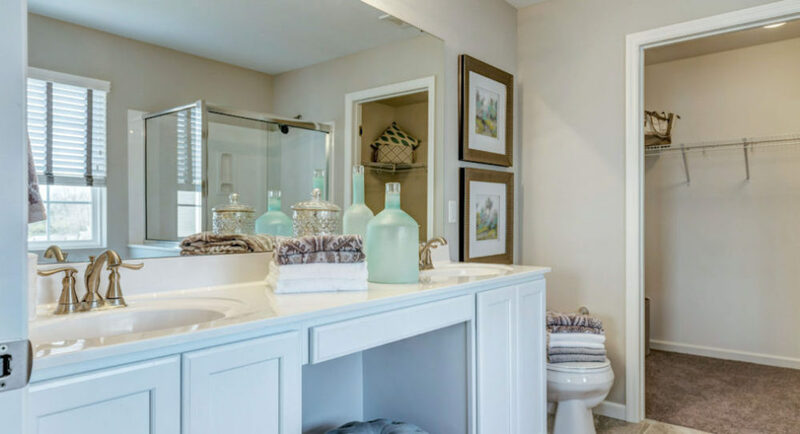 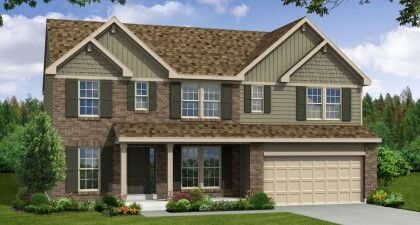 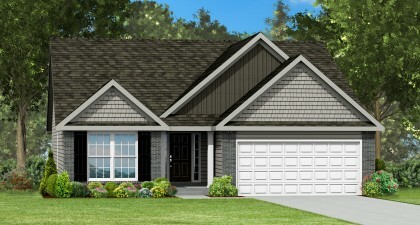 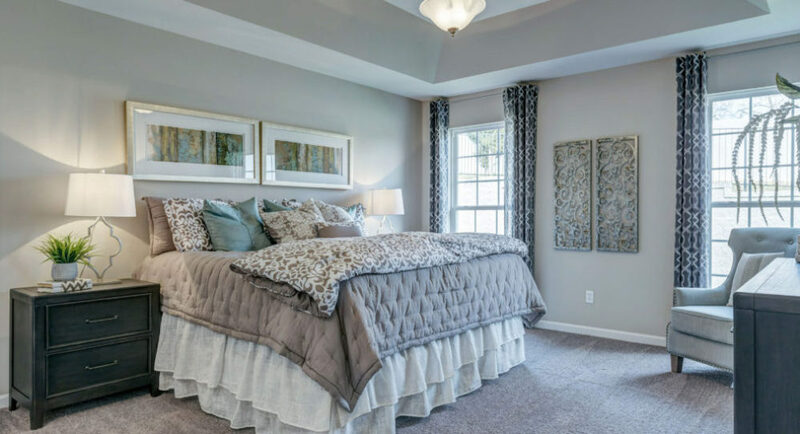 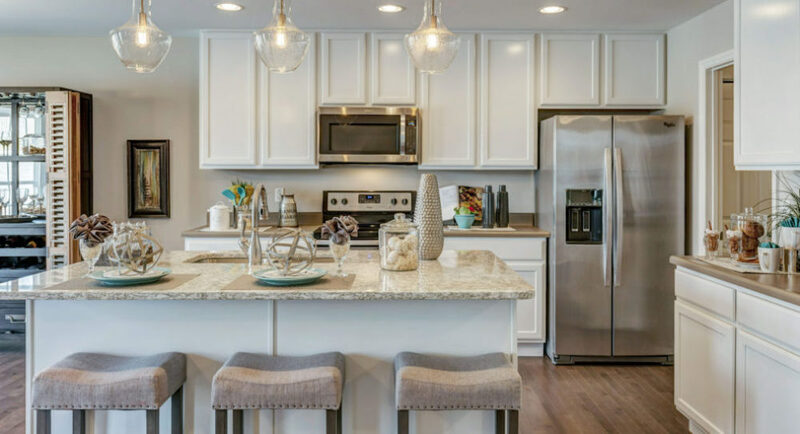 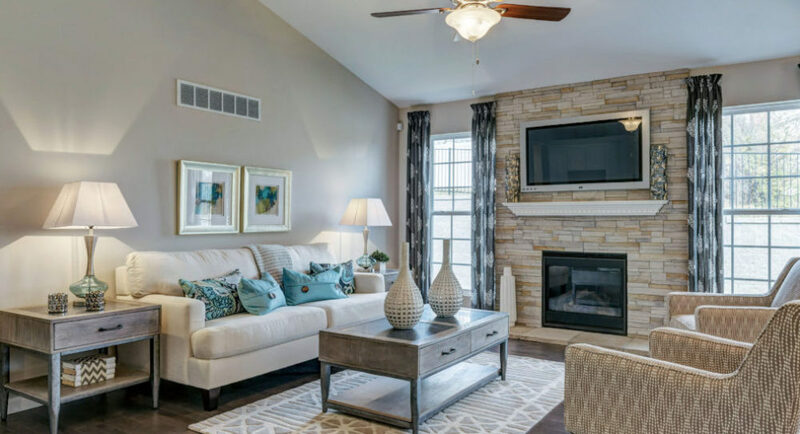 Bristol Ridge offers 23 exclusive home sites and energy-efficient, maintenance-free, brilliantly livable home designs.